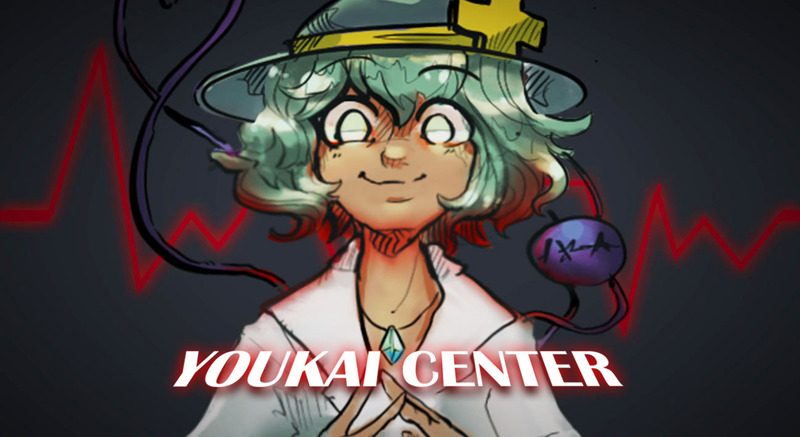 Choose between Eirin, Koishi and Yumemi and help some of the youkai (and humans) of Gensokyo with their sickness. You can either talk, examine or perform actions on the patients to do it. Be careful because if you do it in the wrong way, your patient can die and it's game over. For Linux, the game does not seems to launch by double clicking, idk why, so launch with the terminal : "./thjam3"
A very unique and well-thought out game. The choices between the different doctors and patients shows some creative writing and use of the lore to make for humorous and strange situations. Interesting idea but the content was too linear. Neat! Though I feel like many of the challenges were too linear and straightforward. 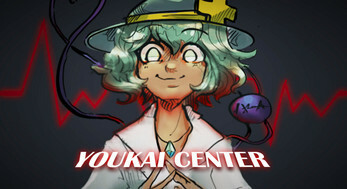 This game is amazing and interesting, but Youmu stage is bugged. Could you try to see what is happening there, please? Super fun to play, and it really makes you think what to do next! The music is well made and it adds weight to the characters.